Front Porch Realty - Join us as we Celebrate Fuquay-Varina! 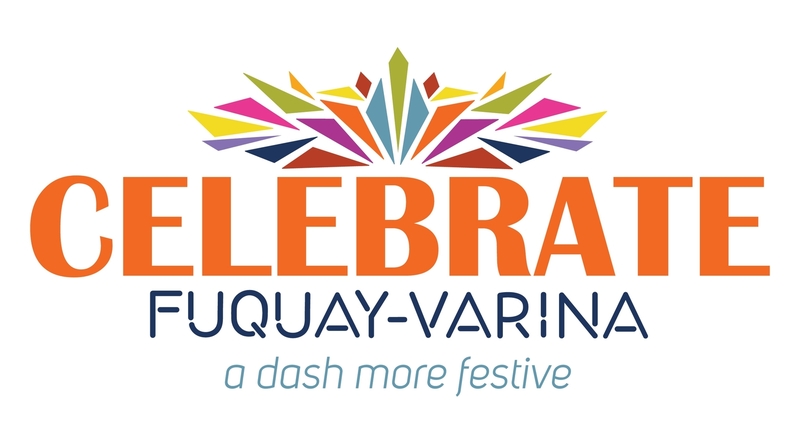 Join us as we Celebrate Fuquay-Varina! Festivities begin with one of Soul Music’s all-time great groups, Chairmen of the Board. There’s lots to see and do this coming weekend in Fuquay-Varina. All of us here at Front Porch Realty love our town and we love a good celebration, be sure and stop by our booth for some neat give-a-ways and to say “hi”!